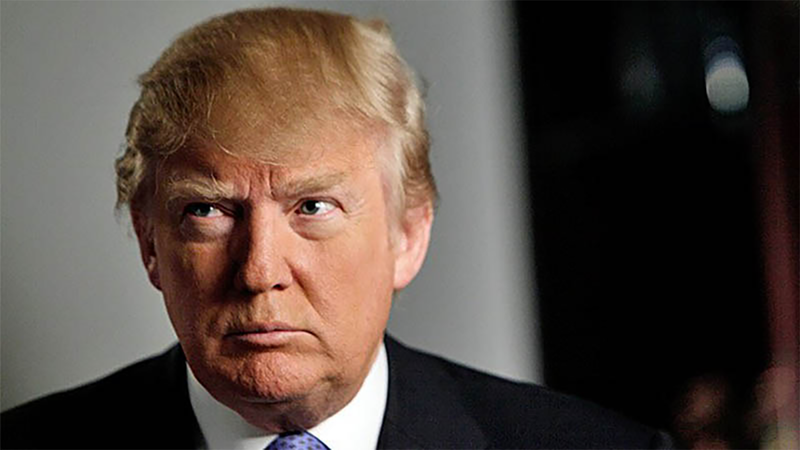 US Presidential hopeful Donald Trump has announced that he would ban Muslims from entering the USA. Now he endangers us all by bringing the outraged voice of his American opposition to Europe. When you consider that Muslims only comprise 0.6% of the US population it is, perhaps, understandable that Trump’s view is considered, by some of the American public, to be ‘extreme.’ However, in Europe – whose Muslim proportion stands officially at over 6% – we cannot allow the extremity of our own debate to be defined by that of America’s. A petition has been started in the UK Parliament to prevent Trump from entering the country – and it is hardly surprising that Great Britain (population 5% Muslim), is leading the way. 28% of Britain’s 2.7 million Muslims want Britain to be an Islamic state. 24% of them believe that suicide bombings are justified (20% sympathised with the 7/7 bombings in London). 40% want Sharia Law in the UK. Those figures are similar in Germany and higher in France. Across Europe, 65% of Muslims say Sharia is more important than the law of the country they live in. The UK, like most West European countries, can not let her leaders waste time engaging in a debate about whether we should stop more Muslims from arriving when it has an immediate and pressing need to kick out well over half a million of the ones who are already here and intensively re-educate most of the rest. Sign the Petition HERE to keep Donald Trump out of Great Britain. America’s fly-swat is useless in Europe’s Hornets’ nest.